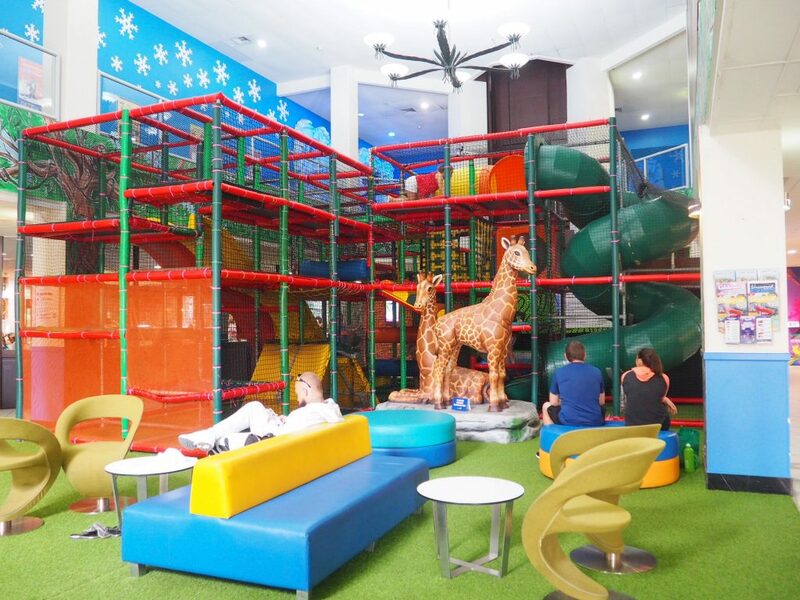 When your kids are due for some insane fun and you need some time to reconnect as a family – Paradise Resort Gold Coast should be your first stop! 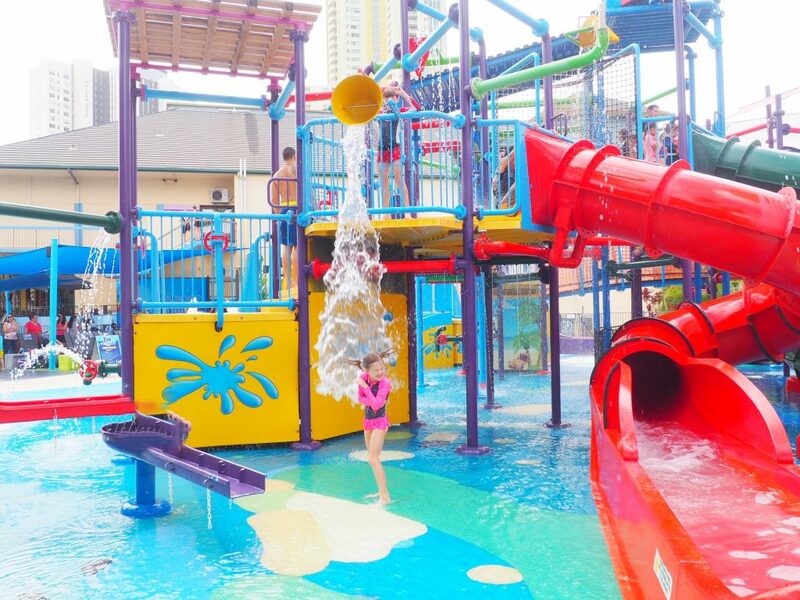 The first time I stayed at Paradise Resort, I was blown away by the amount of activities on offer for the kids AND adults. We have been coming back ever since and are still discovering new things to do! 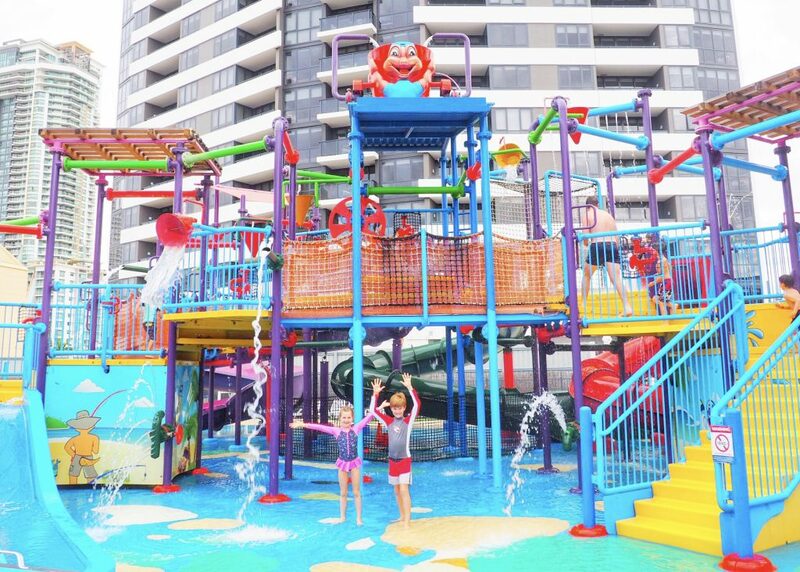 For starters there is the outstanding Waterpark which keeps the kids occupied for literally hours. There are slides to go down, water buckets to drop, fountains to run under and so many friends to be made. I sat poolside for the first day for 4 hours straight as the kids just ran all over the waterpark only popping in briefly for a drink and food to refuel. Pretty sure they got all the exercise they required for the month in one day! I did a Facebook LIVE video and took our viewers for a look around at the facilities. You can check that out below! There are so may other things available too! 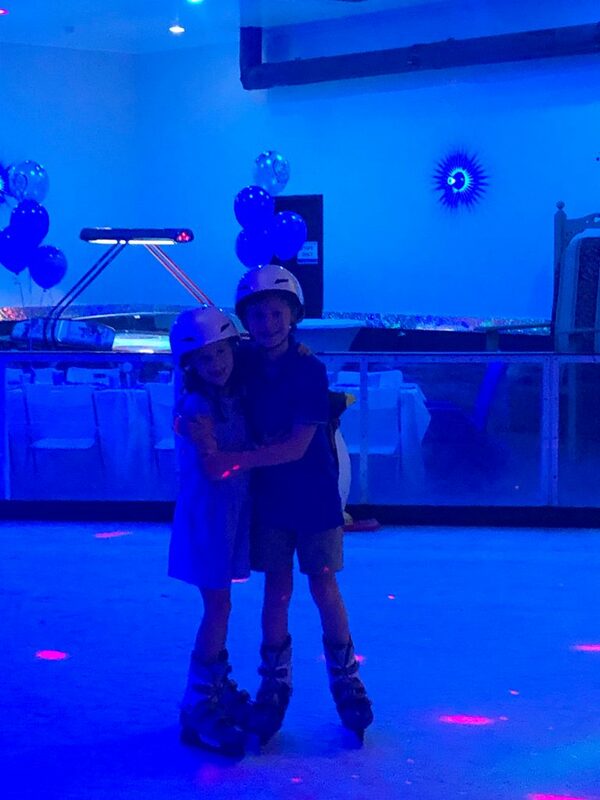 There’s an entire Ice Skating rink on site (not even kidding) along with a Virtual Reality Roller Coaster, Laser Tag, Games Room (with awesome Arcade Games), Rock Climbing facilities and plenty of other playgrounds dotted about the place too! 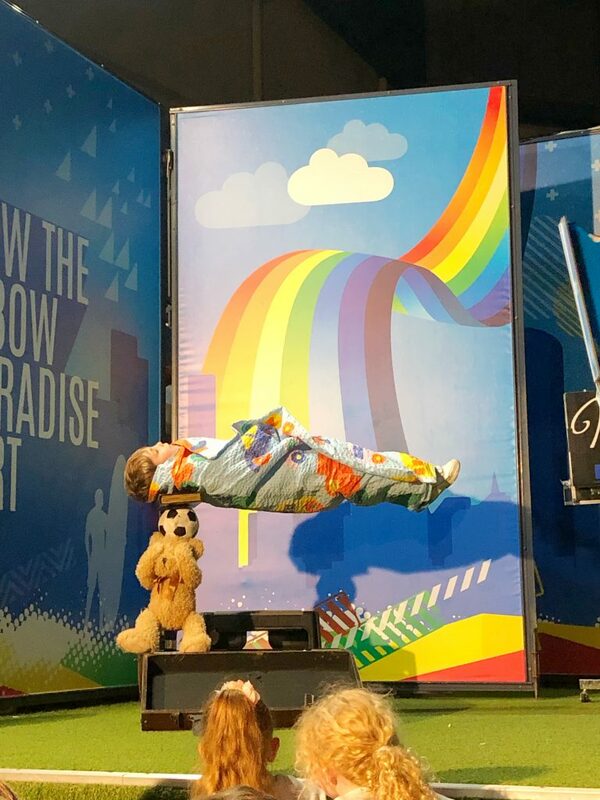 Just when you thought, there couldn’t possibly be any more awesomeness…in comes Nickleby the Magician! He puts on a spectacular show every Friday night and I can tell you now, you will be just as blown away as the kids! Oh and also, he is absolutely hilarious! The kids take centre stage whilst the parents kick back (drink in hand) and enjoy the show! 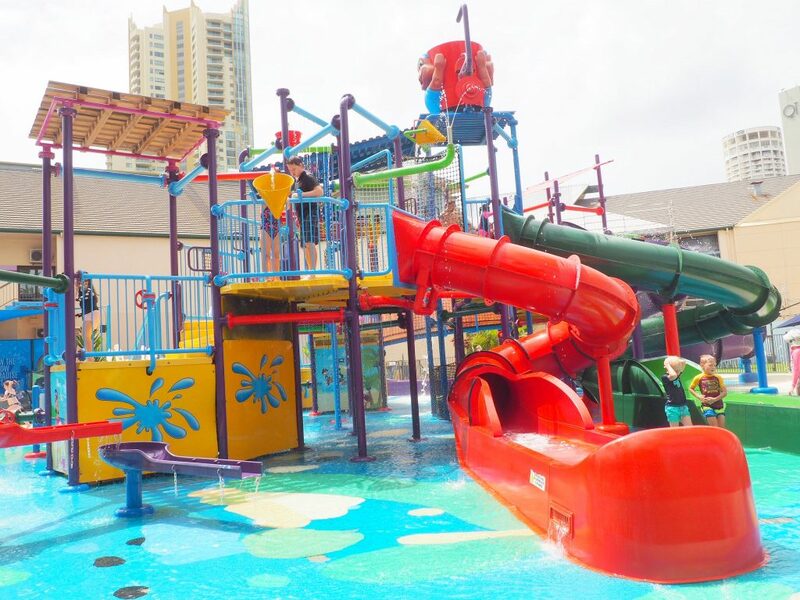 Paradise Resort really is renowned as a “Heaven for Kids and a Paradise for Parents”. 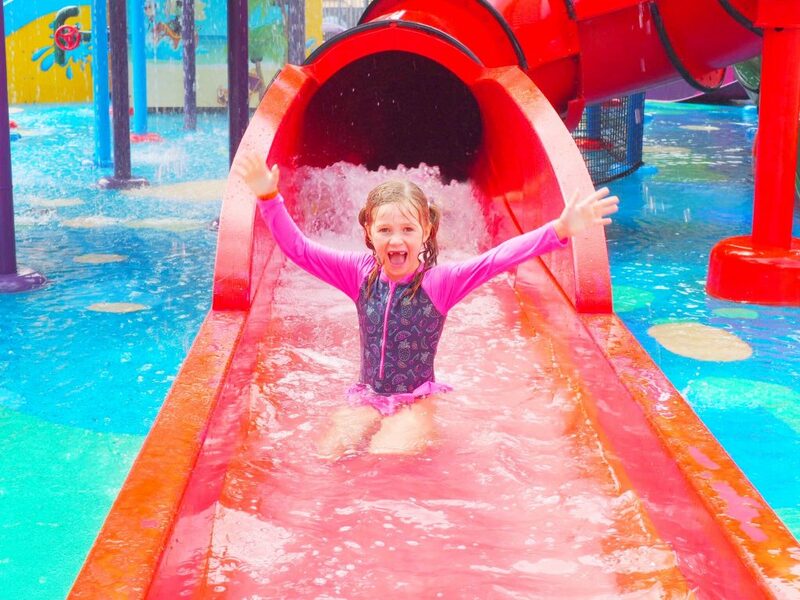 Every child that stays at Paradise Resort gets 4 hours of Kids Club for FREE every day! 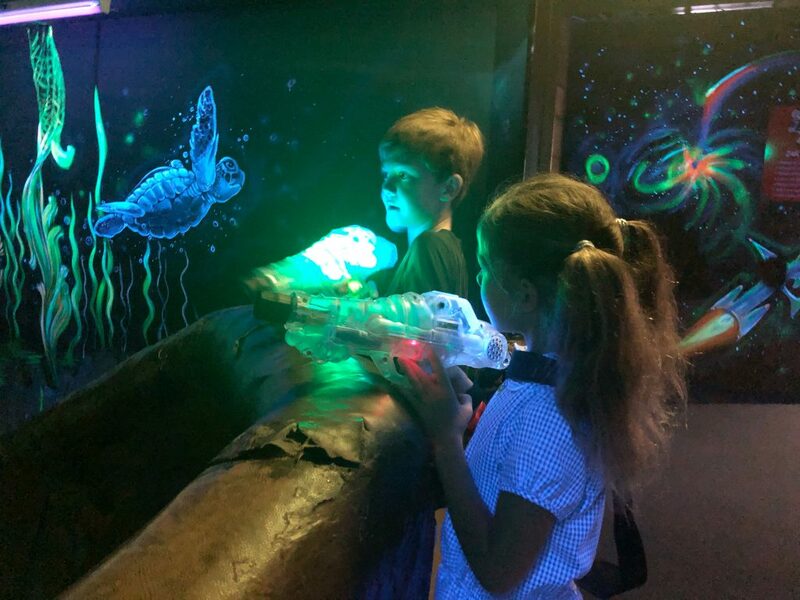 There’s a fantastic Kids Club on site too – parents can rest assured that their kids are well looked after in a safe environment whilst they can pop off to dinner and enjoy some alone time. Whenever I would pick the kids up from Kids Club, they were annoyed at me! It’s a win win situation really! There are plenty of activities for the adults if you don’t want to leave the premises too…I quite enjoyed the Cocktail tasting and Trivia Nights! 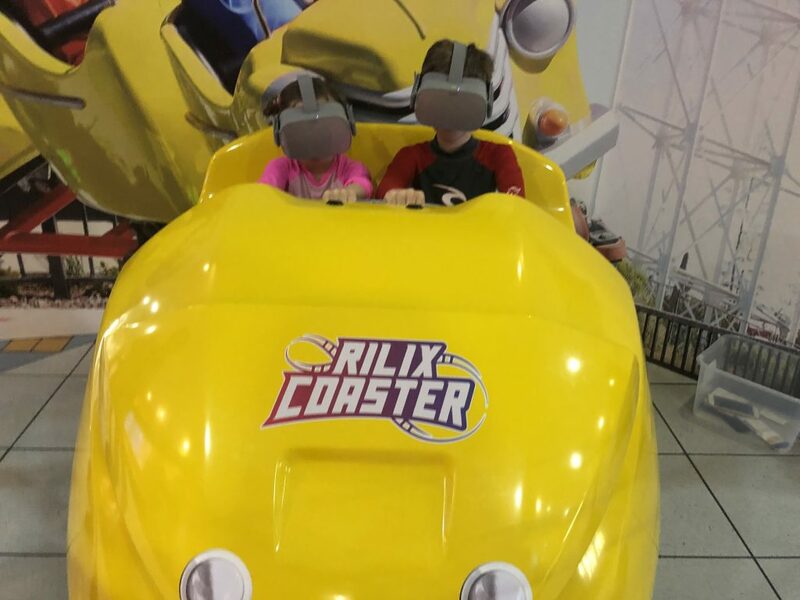 There are plenty of other entertainment ideas for the kids too. Most of them are free, whilst others come at a very small cost. Make sure you check out the latest ‘What’s On Event Calendar’ before you head down there to plan your itinerary. 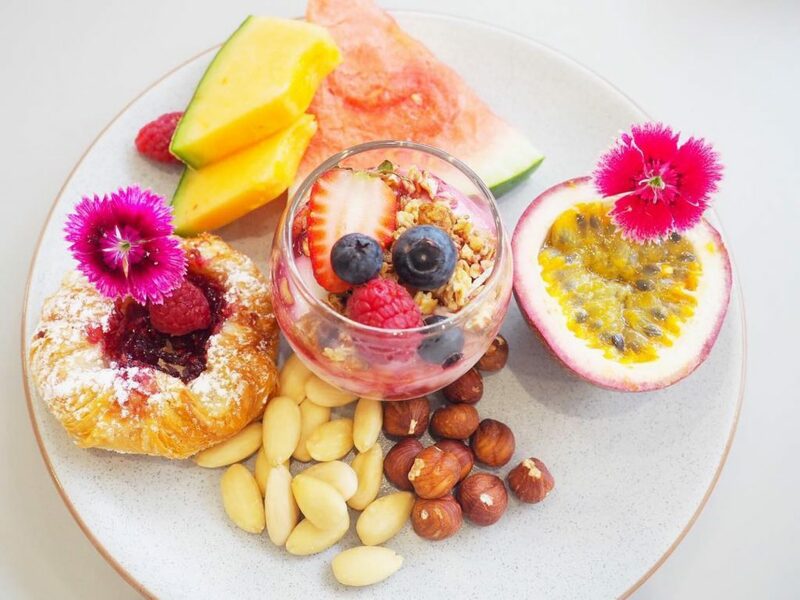 We were lucky enough to have breakfast every day over at the Ruby Collection. The new buildings are simply divine and will eventually become the new ‘Paradise Resort’ with use of all of the waterpark facilities. 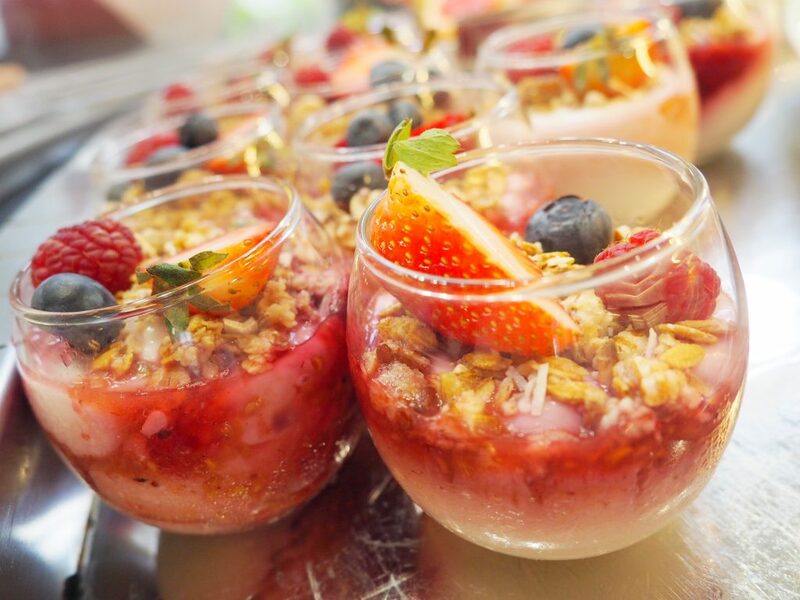 We had the continental breakfast every morning and you can see from the glorious images just how amazing that was! You can also order off the menu too (if you have a hankering for bacon!). I will continue to take my family to Paradise Resort. The kids honestly have the time of their lives and I love watching their faces light up with pure enjoyment instead of a blue screen from their iPads! 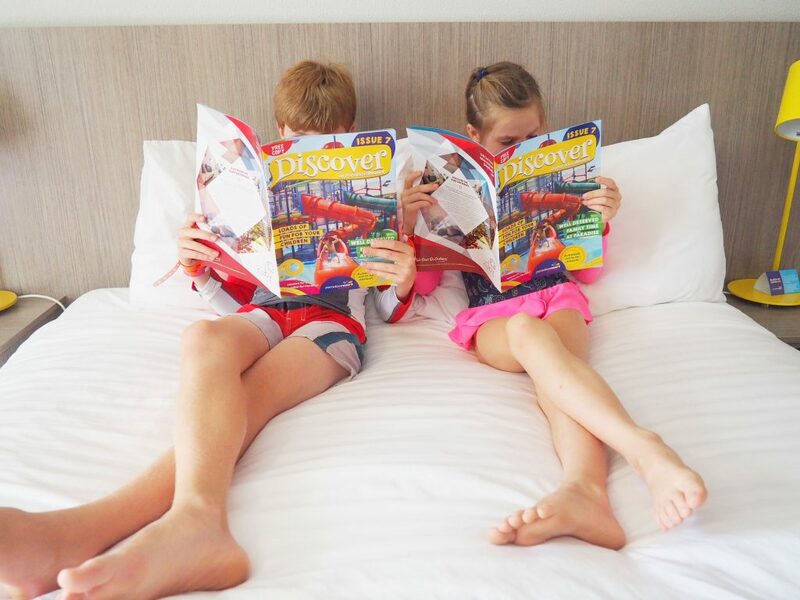 If you want to book a fantastic and affordable holiday for your family head to the Paradise Resortwebsite – you won’t regret it that’s for sure! « Get your Christmas Shopping done at Brisbane Airport…PLUS an exciting giveaway!